This game is based on the British version of the same name. 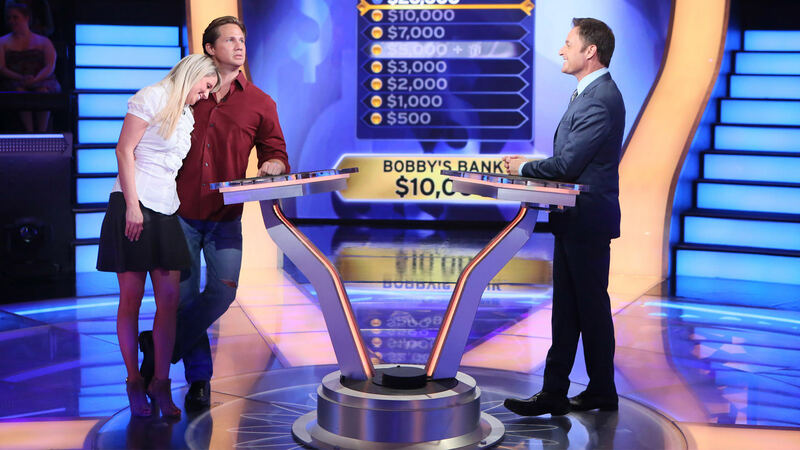 This game is simple, but in a hard way: Be the first to answer a question correctly, get up on stage to answer 15 more questions correctly, and you win $1 million. But the hard parts are these: Be the first to answer a "fastest finger question" (a question with 4 answers to be placed in a certain order) correctly. 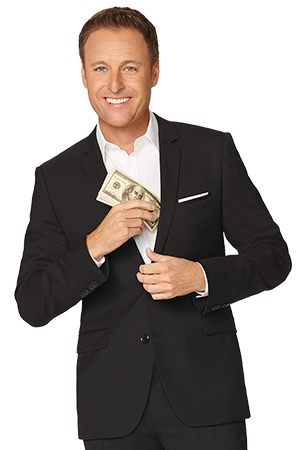 The person who does this gets up on stage and into the "hot seat", where s/he will answer 15 multiple choice questions. The second hard part is the multiple choice questions get tougher as they go along: for that reason, 3 "Lifelines" (types of aid) are there to help: once one lifeline is used, it cannot be used again. These Lifelines are: 1. Ask the audience, usually used in one of the first 7 or 8 questions. The audience uses the keypad in front of their seats to vote on what they think the answer is, and the results are shown to the player on his/her computer screen in bar graph form. 2. 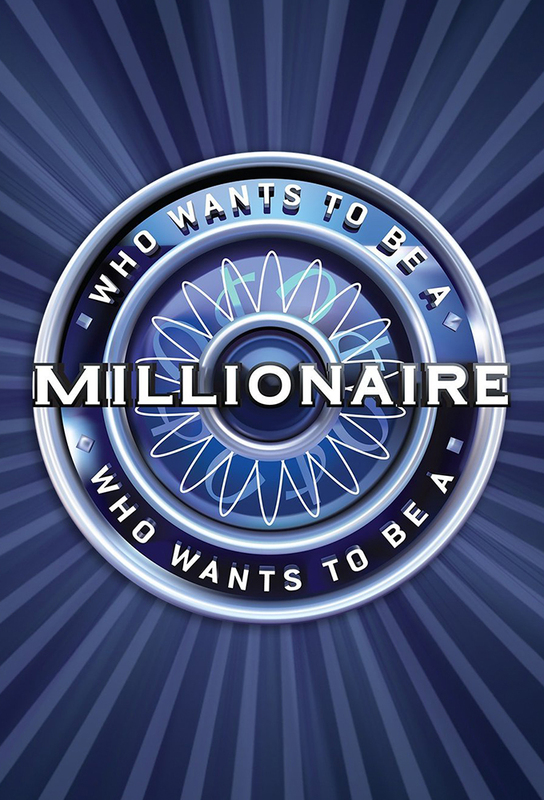 Track and react with millions of Who Wants to Be a Millionaire fans just like you on TV Time.